With MWC 2019 approaching more and more, many technology fans are looking forward to the numerous launches that will take place during the big event in Barcelona. 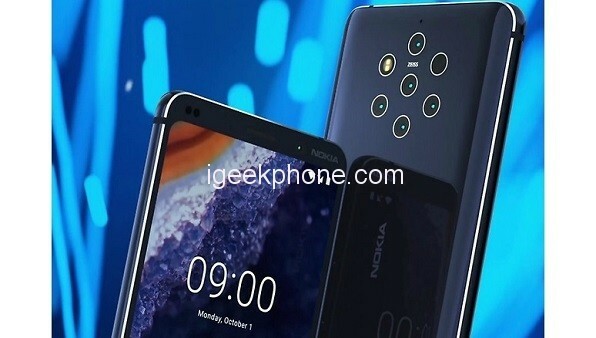 Among them is Nokia 9 Pureview, the company’s next top-of-the-line product that has recently leaked in China, sparking the attention of many in recent months, especially for its unique camera setup on the back. But apparently, the model should bring something that may disappoint many who are eagerly waiting for it. 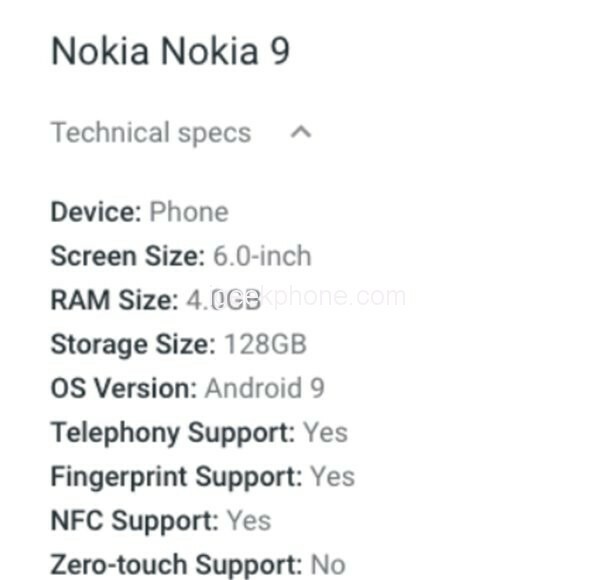 According to recent information published on the Android Enterprise Recommended website, the Nokia 9 Pureview, which comes to the market with a 6-inch screen in the 18: 9 standard and relatively thick edges by current standards, has a particular technical specification that may be lacking. We are talking about RAM; in a top-of-the-line Android model, equipped with a Snapdragon 845 chipset, you should expect at least 6GB, but the model manufactured by Finnish is expected to bring only 4GB of RAM. This detail is at least curious/strange, seeing that it is a flagship to be released in 2019, and that apparently it will not be cheap. 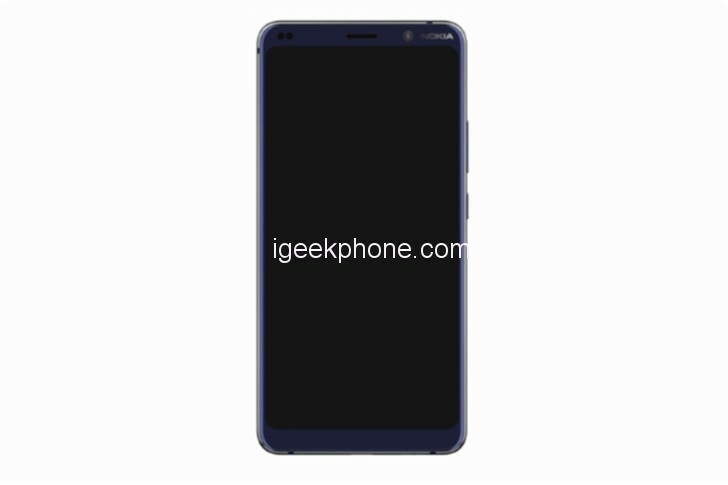 But speaking of the good thing, the listing also confirms that the top of the line comes with Android 9.0 Pie pre-installed factory as well as supports NFC and brings a battery with a capacity around the 4000mAh and 128GB of internal memory. The Nokia 9 Pureview should be introduced to the world on February 24, in conjunction with Nokia 6.2; although the top-of-the-line price has not been officially disclosed, rumors corroborate that it should cost between $750 and $800 in the US.